Let`s play a new little forum game. In this game you need to ask for a picture and the next user give you the picture and he ask for a new picture. HazZaRD: I wanna a photo with a cat. I wanna a photo with cars. 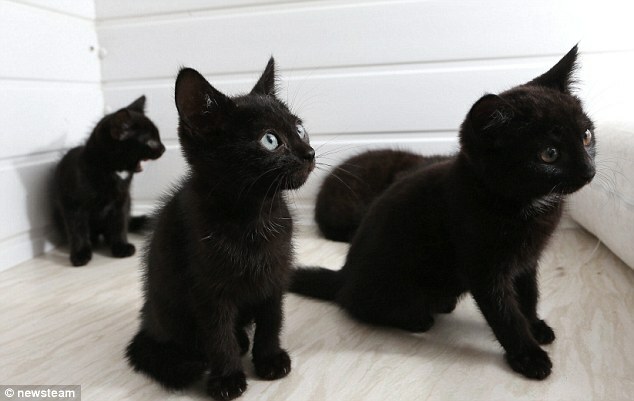 I love black cats !